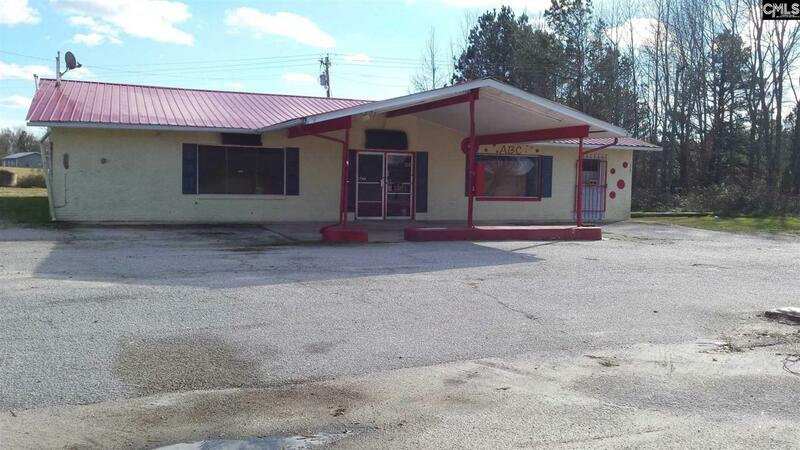 Conveniently located at the corner of Hwy 200 & Lake Wateree Road; Only 4 miles to Lake Wateree Great potential for convenient store, bait and tackle, retail, ABC store etc. Very good location. Previously known as Mitford Mall.